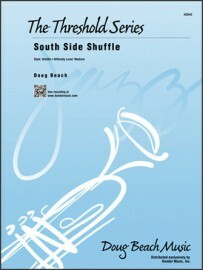 Description: With a driving groove from the rhythm section, a strong melody and blues based harmonies, this shuffle for medium level groups is equally great as an opener or closer. 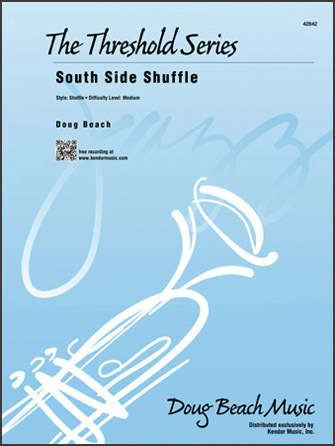 An open solo section features any soloist, with solo sheets provided for all. Duration 4:32.